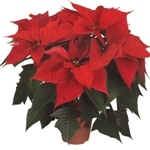 indiaplants.com - info, plants, garden accessories and more..
indiaplants.com brings you accurate and authentic information on ornamental plants that you can get and grow in India. 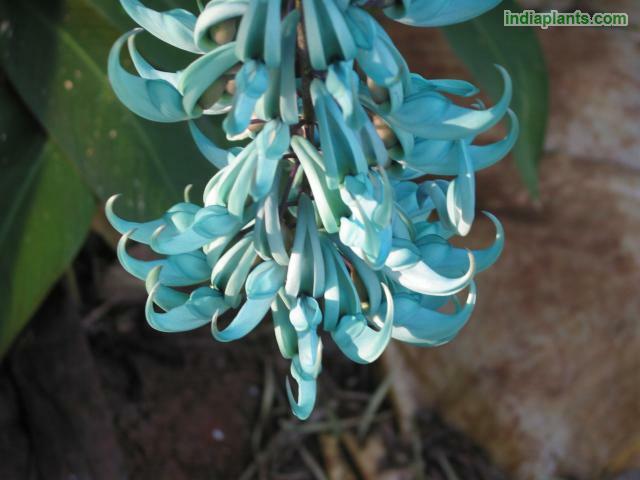 indiaplants.com contains a wide range of plant information along with easy search and presentation tools. 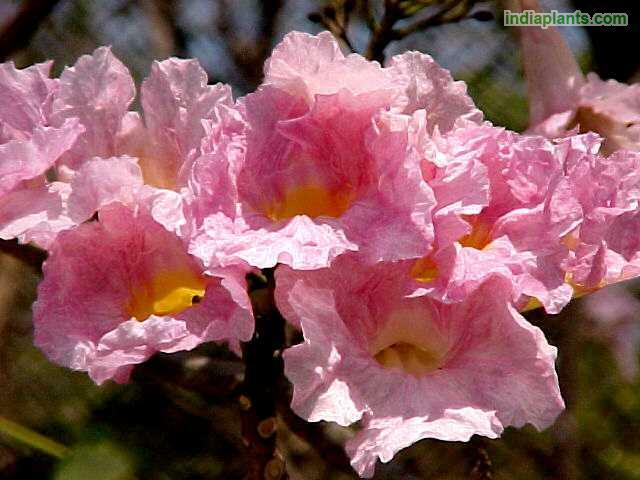 The information given is useful for India as well as all tropical regions of the world. 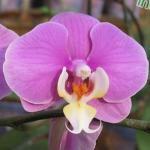 Our first attempt at documenting plants was the TUKAI EXOTICS PLANT CD-ROM (released in 2002). This was received very well. Since the past few years there was a growing demand for an update. 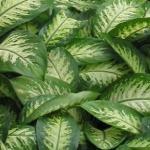 indiaplants.com is the update – with three times more plants and over ten times more photographs. 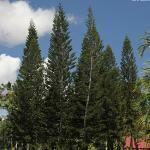 Environmental Horticulture is an important aspect in the fight against pollution and global warming. Green is the mantra today – and will be so in the future as well. 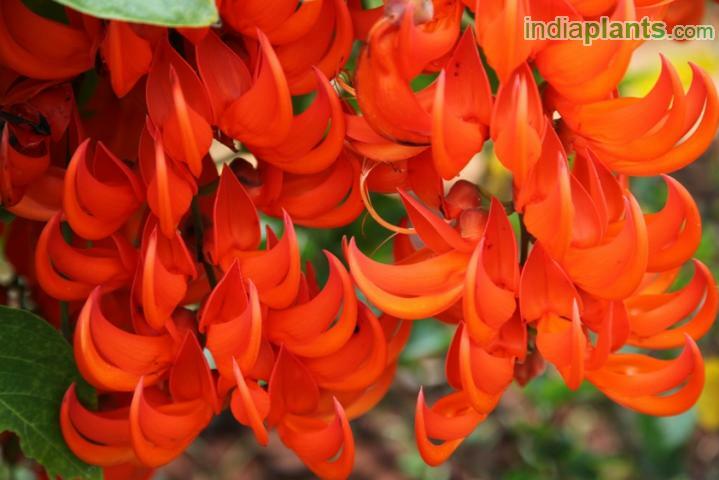 indiaplants.com explains and demystifies plants. 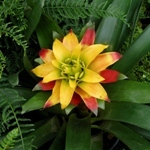 This database is useful for all people connected to plants. From the absolute hobbyist to the extreme professional. 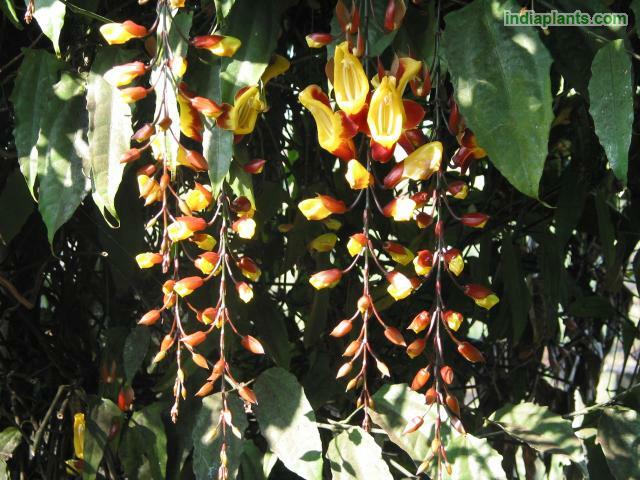 The indiaplants.com database covers more than five hundred different indigenous plants. 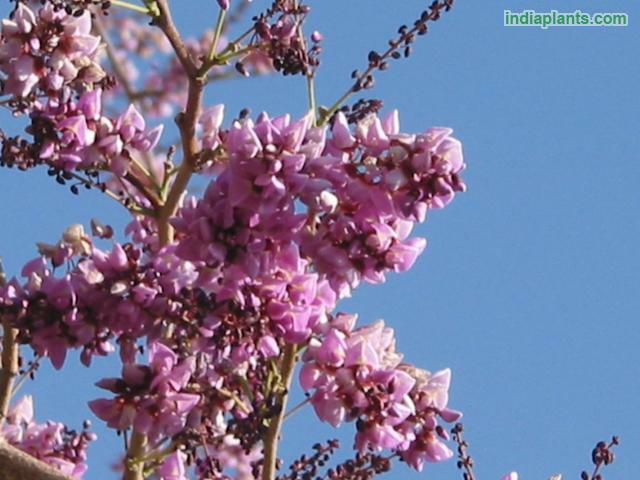 indiaplants.com is India’s most comprehensive ornamental plant database, garden, as well as library. 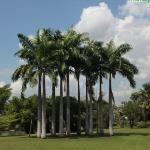 The indiaplants.com website has five basic functions of SEARCH, VIEW, COMPARE, COMPILE and PRESENT.